Reply To: Why do I have to log in each time I visit? 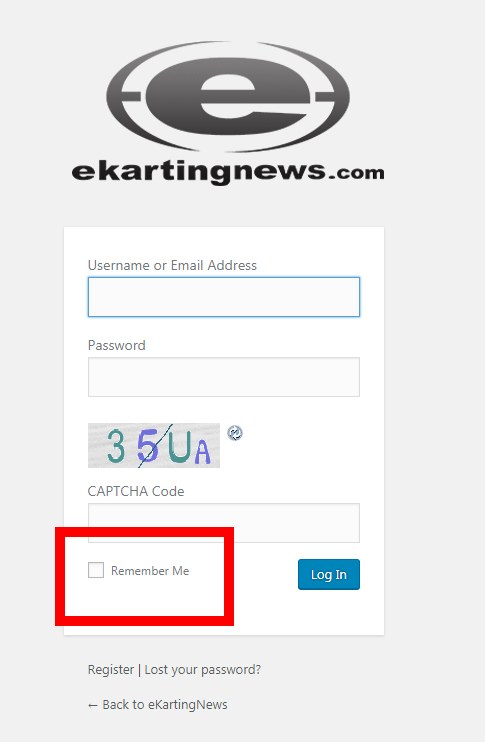 Home › Forums › EKN Feedback › Why do I have to log in each time I visit? › Reply To: Why do I have to log in each time I visit?